Straighten and brighten your smile today with porcelain veneers. Get that beautiful, healthy smile that you have always dreamed of. We are committed to providing dental excellence to our community, and pride ourselves in changing smiles with a focus on patient comfort. Dr. Nicholas Polito has provided excellent cosmetic dentistry for over 25 years to his patients. He is one of only nine doctors accredited (certified) by the American Academy of Cosmetic Dentistry in the state of Illinois. He is certified in Invisalign orthodontic care, has a broad experience in comprehensive reconstructive care, as well as bonding and veneers. Dr. Polito can make your smile look its absolute healthiest and best. 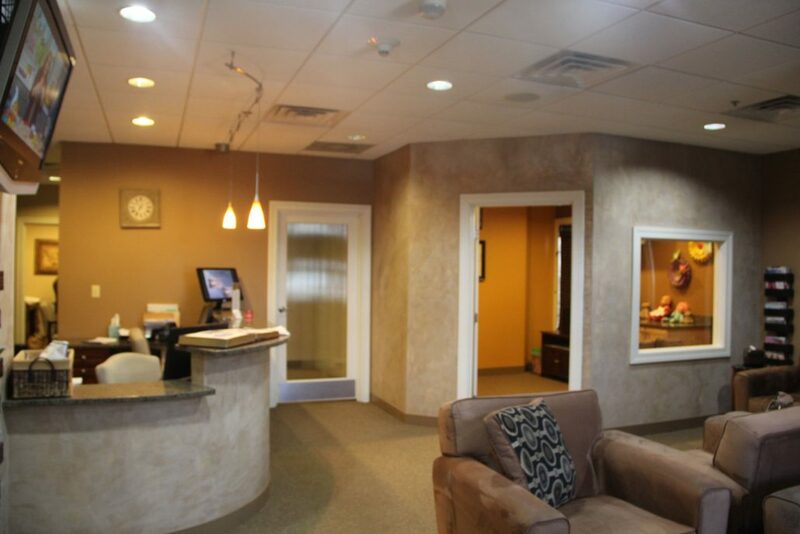 Visit our Libertyville, IL office today for a check-up, cleaning, or if you have a tooth ache and let Dr. Polito take care of your smile! Meet Dr. Polito – Cosmetic Dentist in Libertyville, IL. Dr. Polito received his doctorate of dental surgery (D.D.S.) in 1983 from the University of Illinois. After graduation, Dr. Polito practiced full-time in his own private practice and has maintained a very busy and successful family practice for over 25 years. Continuing education has always been a cornerstone of Dr. Polito’s dentistry and the area of cosmetics has grown to become his passion. Dr. Polito has completed over 500 hours of cosmetic training. Hands on training with the world’s most prominent cosmetic dental educators has resulted in Dr. Polito refining his abilities to a true level of excellence. This was confirmed by his peers when he received his accredited status with the American Academy of Cosmetic Dentistry. Dr. Polito has entered international cosmetic competitions and received awards for outstanding cosmetic treatment.